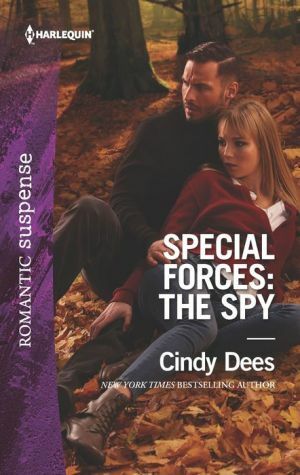 A secret agent kidnaps an undercover operative! To maintain his cover, spy Zane Cosworth kidnaps Medusa member Piper Ford. She might be trained to endure a hostage situation, but when one of her kidnappers continues to protect her from harm, she finds herself losing her heart. They flee for their lives, and the lines between enemy and lover begin to blur. But will they survive long enough to explore this new passion?